Are you the one that “gets” to do the budget in your home? I am. And I. HATE. IT. The main reason is that there is NEVER enough money to go around. The frustration of trying to pay everything due is bad enough, but to see the debt hanging there month after month with no significant reduction is just plain demoralizing. What’s a gal to do?? Maybe start looking for ways to bring in some extra money. For me, I’m doing that through blogging — and two other jobs, one of which is outside the home. But you may not have the ability to work elsewhere, due to having small children at home, or living out in the country, or any other reason — including just plain not wanting to (which is totally valid, btw). Enter VIPKID. This is a way to earn money from home that sounds really amazing. If I weren’t already at my capacity, I would totally be signing up for this one, y’all. 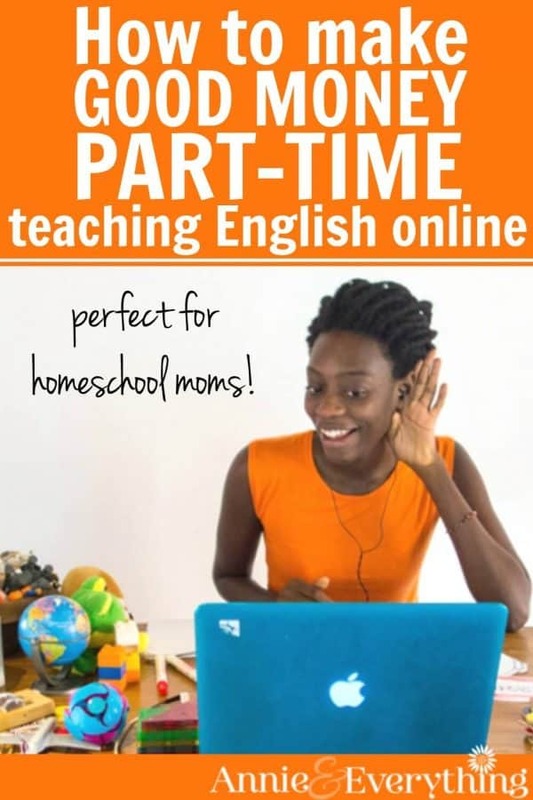 You can teach online part-time! 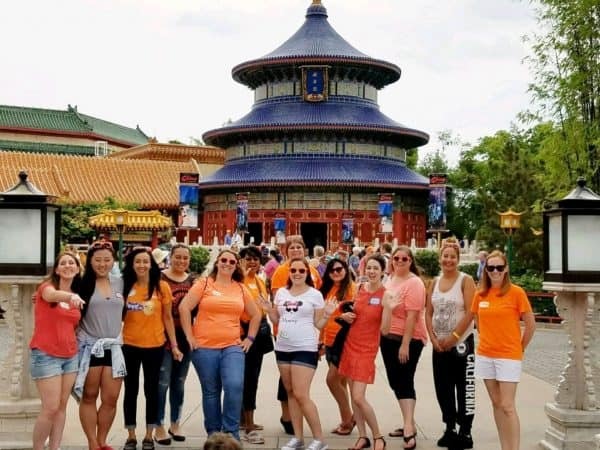 But what is VIPKID, you ask??? It is a service that provides online English lessons to Chinese children ages 4-12. 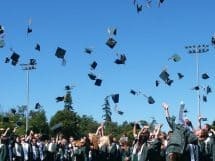 It’s only been around for four years, but there are over 200,000 Chinese students participating, and they have over 20,000 English-speaking teachers. It’s the perfect work-from-home opportunity. You can teach English to a Chinese child! You can impact a life for the better! And not just any life, but one from another country. It’s all so global-conscious and other-centered — what a ministry! 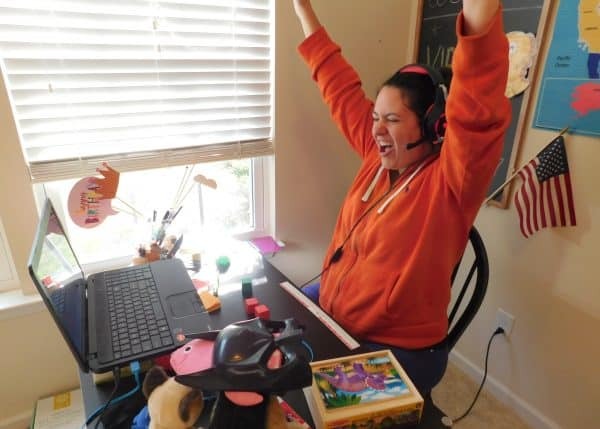 The thing is that working online for VIPKID is absolutely perfectly suited for homeschool moms. We are at home, and we school. That means we have all the skills needed to do this job well! 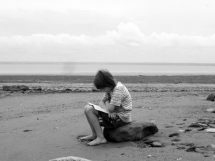 The only specific requirements are that you have a Bachelor’s degree (any field) and that you have at least one full year of teaching experience, which CAN be homeschooling. (Well, and that you are eligible to work in the US or Canada, obvs.) You do NOT need to know Chinese, in case you were worried about that! 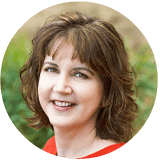 They provide the curriculum; they provide the technology to make the online connection — all you have to do is show up. And have a blast teaching a cute kid who wants to learn, hello!! Basically, they give you all the support you need, including a vibrant teacher community for when you are looking for help. It really sounds like a wonderful company to work for — and no gasoline expense or work clothes to buy. Just sayin’. One of my friends teaches for VIPKID. She absolutely LOVES it. She says it is very flexible about how many hours you work and when, and you can change that as your own schedule changes. THAT IS HUGE — because we know life changes OFTEN, doesn’t it? But DO TAKE A LOOK AT VIPKID, even if you are unsure. I think you’ll be glad you did!! I have a friend who just started working for them. She said the hiring process was very rigorous, and they don’t hire a large percentage of people who apply. However, she made it in and is loving it. There are other companies out there that you can apply to if VIPKids doesn’t work out. You can also watch a lot of YouTube videos about working with VIPKids that can give you more information. This looks great. I would LOVE to apply. However, I only have an Associates Degree, not a Bachelors. Bummer. If you come across anything else like this but without a Bachelors needed, I would love to know about it. 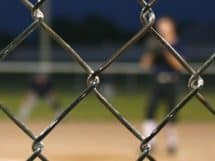 Looking for this kind of article.